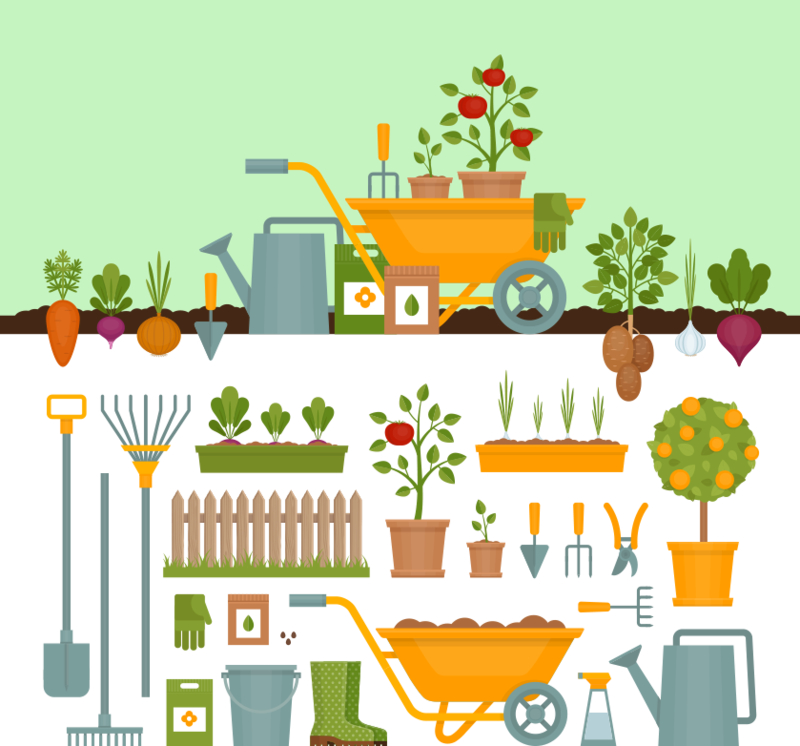 It’s pretty safe to say that we all want a lush, healthy, and beautiful outdoor space, but lack of time, skills, and patience are common deterrents to that goal. The fact is, your lawn is a living & breathing organism, and in order for it to become the lawn that is the envy of your neighborhood, proper time and effort must be invested. Here at Turf Medic, we believe in building partnerships with our customers and developing lawn care programs tailored to their properties specific needs, as well as their budget. By having seasoned technicians apply premium products at affordable rates, we believe we are well suited to handle your lawn care needs this season. Give us a call today and we look forward to building a partnership with you. No more upselling and confusion! Turf Medic's all-inclusive lawn packages include all the services you will need to properly maintain your lawn. As a hometown provider, we will work with you to determine the best package for your lawn care needs. Here at Turf Medic, we realize each and every landscape is an investment, and the main goal of our tree & shrub program is to protect and grow this investment for our homeowners. 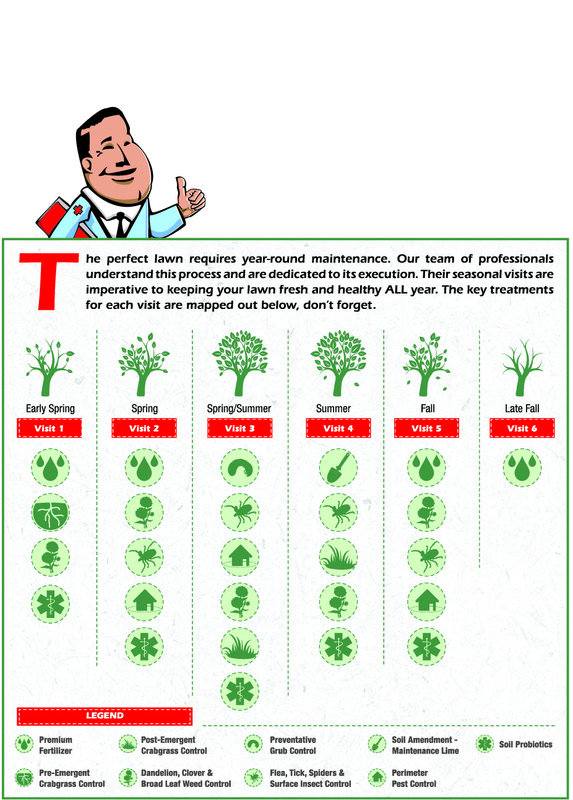 Our experts will diagnose your landscape frequently, so that any symptoms that arise get treated immediately, and any pest issues we identify, get controlled properly in an eco-conscious manner. 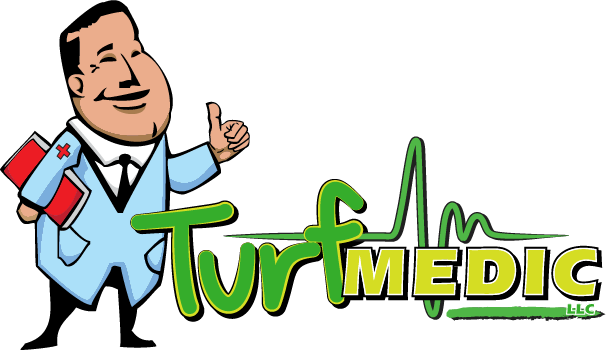 Turf Medic will only apply the proper treatments, at the proper times, no unnecessary up-selling! 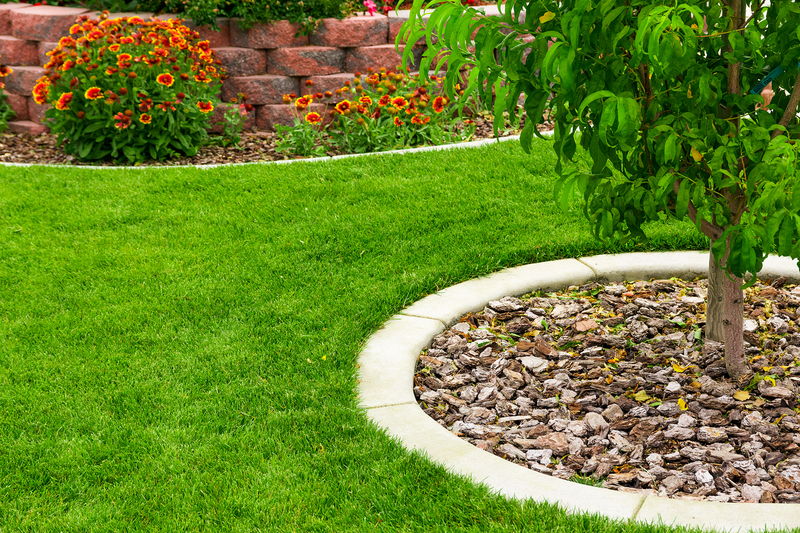 If protecting and growing your precious landscape investment is important to you, give the experts at Turf Medic an opportunity to serve you this season, and just like all of our services, we stand behind our products and we guarantee customer satisfaction. Turf Medic is dedicated to ensuring our customers are completely satisfied with their lawn care. Contact us to learn more about our services and let us create a custom package to meet your needs and budget. Copyright Turf Medic. All Rights Reserved.